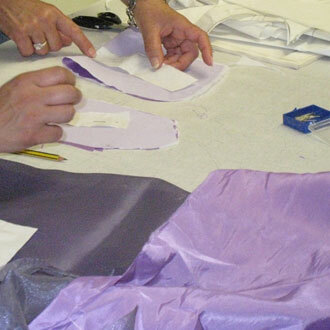 The eTelestia online courses have been tried on thousands of users for more than 40 years and have been highly-praised, for their clear methodology, accurate results and for speeding up the learning process, to acquire the skills of pattern making, fashion design and sewing. When you start an online course you will be assigned an Online Tutor to guide you through your eTelestia learning experience. Your Tutor will answer any questions, monitor your progress and evaluate your assignments and contributions. This online course provides the flexibility of time and location. You can study Pattern Making and Fashion Design from home or from the office, at your own pace, in your own time.